Whether you are wanting to indulge or score yourself a bargain this Christmas Season, Luxe Salon has put together the ultimate Splurge vs. Steal gift guide. 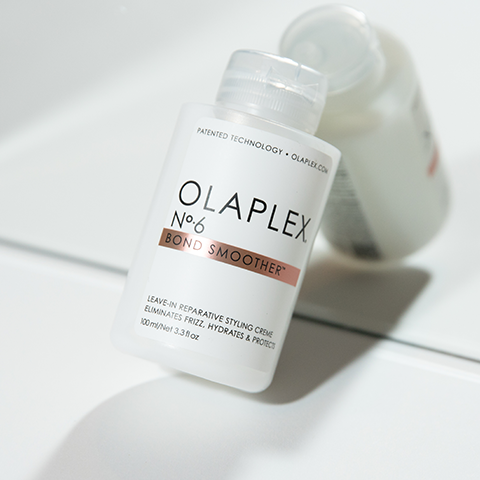 Tick off all on your Christmas list with our favourite buys and give the gift of good hair this holiday season. True Me is the next generation in heat styling tools developed by the clever people who originally founded GHD and Cloud Nine. Including a range of top notch features like Keratin-infused ceramic plates with the absolute latest in ion-lock technology, one-touch temperature control panel, 360 degree swivel cord, universal voltage, hibernation mode (after 20 minutes of inactivity) and a protective heat guard. For the girl who wants it all. 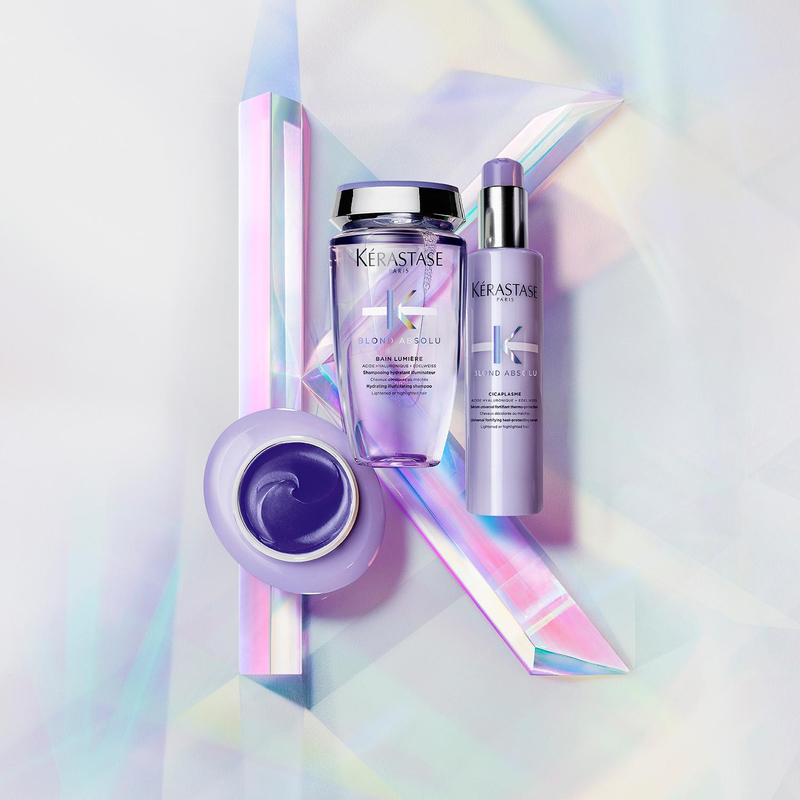 The ultimate dry & style gift set is perfect to create any style, be it straight, waves, curls or a big bouncy blowout – the possibilities are endless. 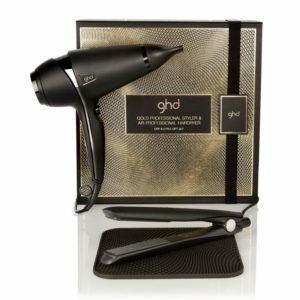 Including the ghd gold styler with dual-zone technology, proven to deliver sleeker, smoother and healthier looking hair and ghd air hair dryer that delivers a salon-worthy blowdry in half the time. Travel far and wide with this well-rounded collection of R + Co travel essentials. Packaged in a limited edition branded pouch. Pack includes travel sized Television Shampoo & Conditioner & Travel sized Death Valley Dry Shampoo & High Dive Moisture & Shine Creme. The perfect gift for the jet setters on your list. Promising to make your hair younger, healthier and stronger, Oribe Gold Lust Collection aims to repair and restore your hair. Pack includes a few of Oribe’s cult favourites: Gold Lust Shampoo and Conditioner & Gold Lust Nourishing Oil. Ideal for the ones who love luxury. 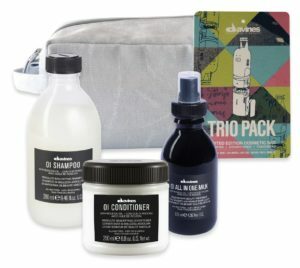 Available for a limited time only, Davines Trio Packs. 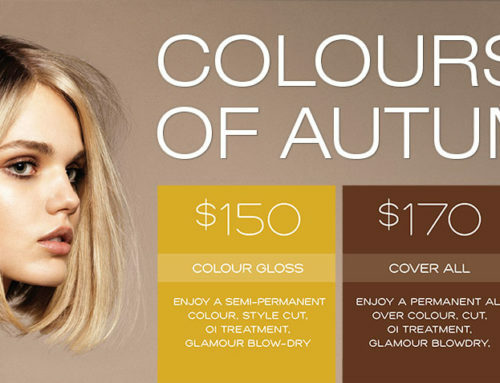 Including Shampoo and Conditioner and Treatment at a discounted price with complimentary make-up bag. Available in: NouNou, Momo, Minu, Love Smooth, Love Curl, Melu & Oi. The perfect gift for those wanting sustainable and nourishing hair care. 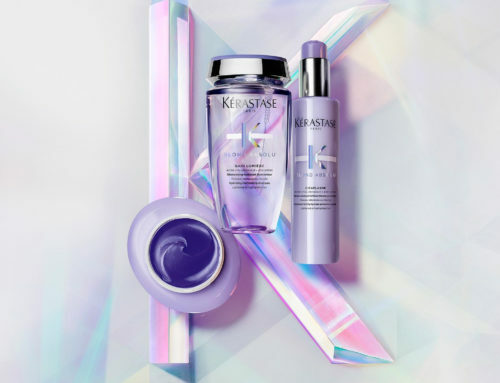 An awaited gift set each year, Kerastase Christmas Coffrets are the ultimate luxury gift for those with specific hair concerns. Whether it be damaged, dry or unruly tresses, there is a gift pack for all hair types. 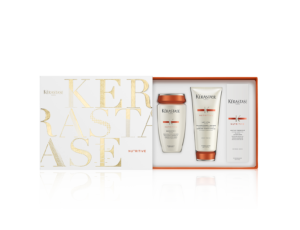 Each Coffret offers a saving of at least $40.00, with the Shampoo complimentary in every set. Available in: Nutritive, Densifique, Chronologiste, Therapiste, Resistance, Discipline. 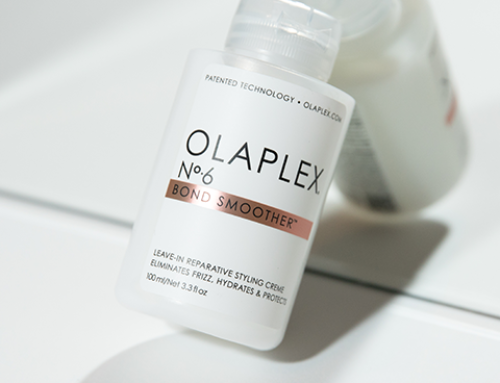 The Circle Chronicles are a hair masking experience made for modern living; use them individually for targeted results like instant shine or hydration, or multi-mask to get customised care for your roots, lengths and ends. Our favourite stocking filler! 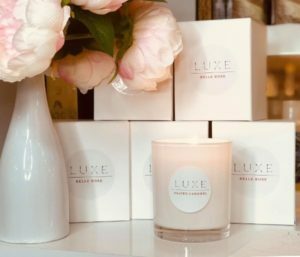 Made by Reuben’s beautiful wife Angela, Luxe is now proudly stocking 100% Soy Wax Candles. While being locally handmade, they are also free from genetically modified materials, pesticides and herbicides and fragrance is scented using phthalate free botanical fragrance with a high percentage of essential oils. Visit the salon to sample the collection and stock up on Christmas gifts. Whether you are in for a steal or are investing in a splurge, we hope we’ve given you some inspiration for Christmas ideas. What are you hoping to find under the tree this year?